LIVE IN TOWN. 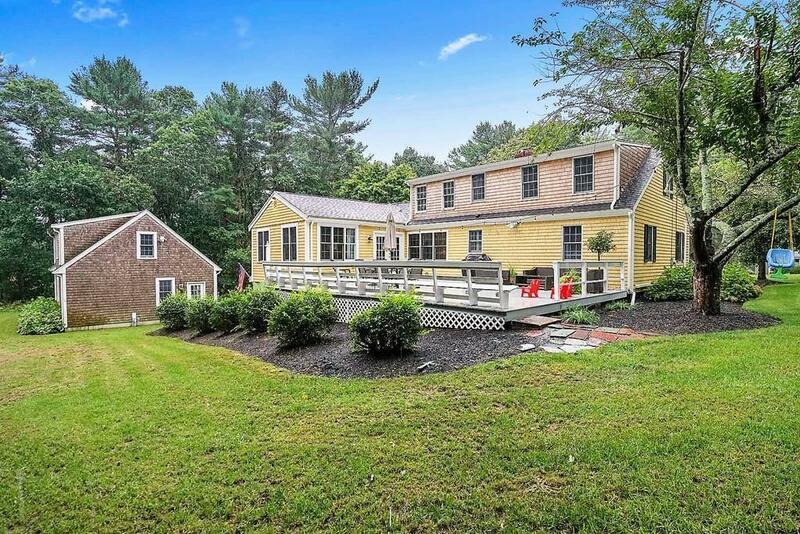 This picture-perfect 4 bedroom Cape is not to be missed! 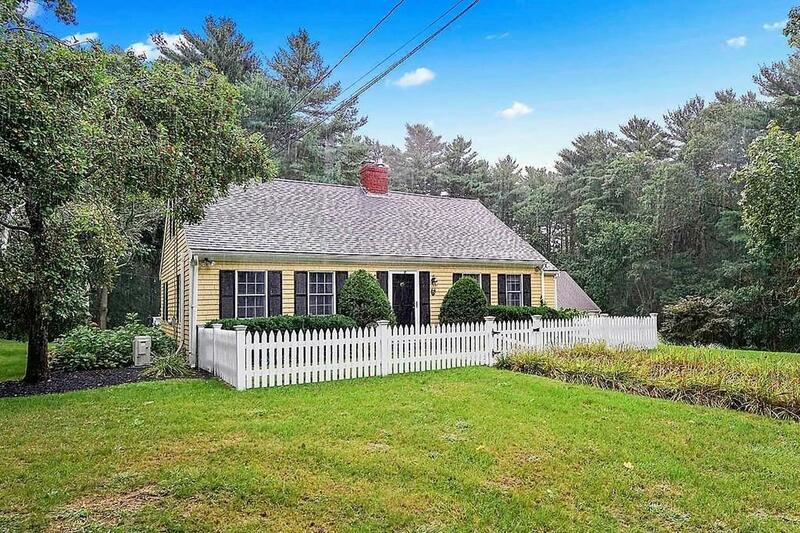 Set on a beautifully-landscaped acre of land in the heart of Duxbury. Moments to Wadsworth fields. 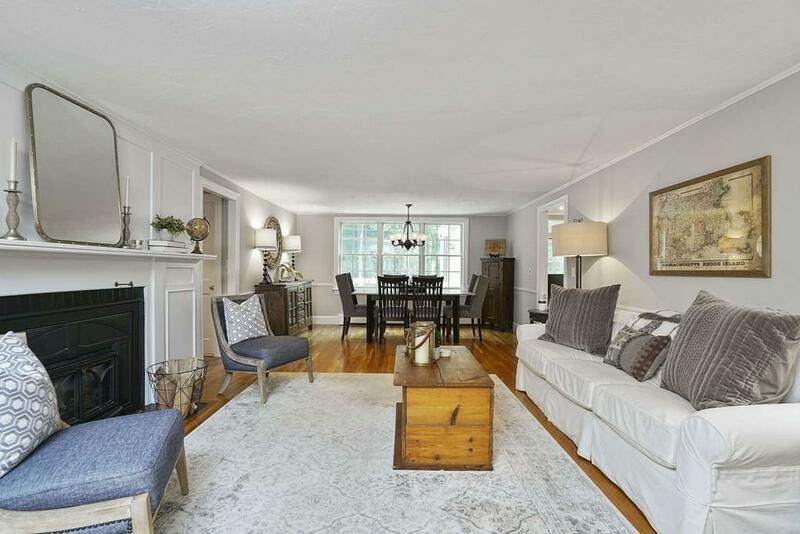 Charming and well-maintained highlighed by bright, white kitchen w/granite countertops, eating area and a bay window overlooking the beautiful grounds. The kitchen is open to the large family room with vaulted ceiling, French doors to an expansive deck. The front-to-back living room has a dining area, gas fireplace and wainscoting. Rounding out the 1st floor are two nicely-sized bedrooms and a full bath. Upstairs are two generously-sized bedrooms and a full bath with granite vanity. The lower level has a playroom with tons of closet space, a workshop and two small bays for a riding mower and snowblower. 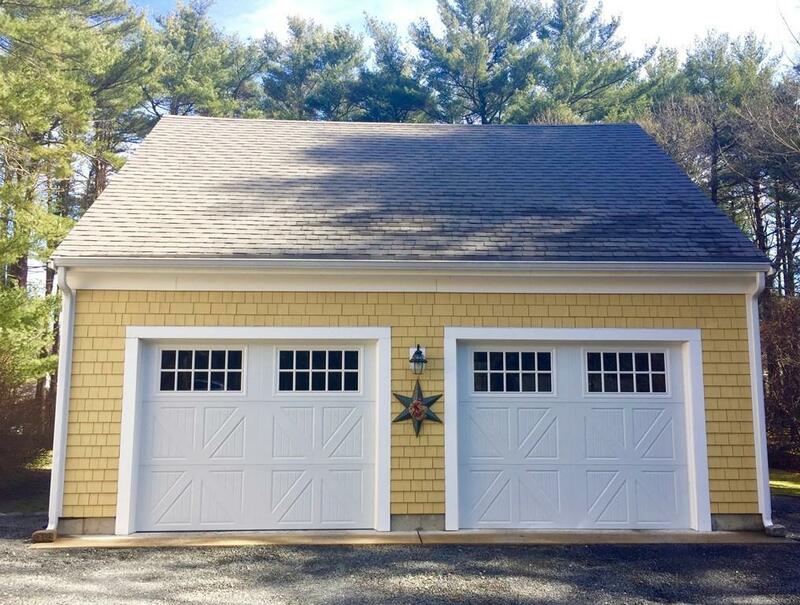 A two-car detached garage has more storage and an unfinished loft. Recent improvements include recessed lighting central air and irrigation. Bonus: Deeded beach rights/water access to Bay. This is it! Listing courtesy of Elizabeth Bone of Macdonald & Wood Sotheby's International Realty. Listing provided courtesy of Elizabeth Bone of Macdonald & Wood Sotheby's International Realty.